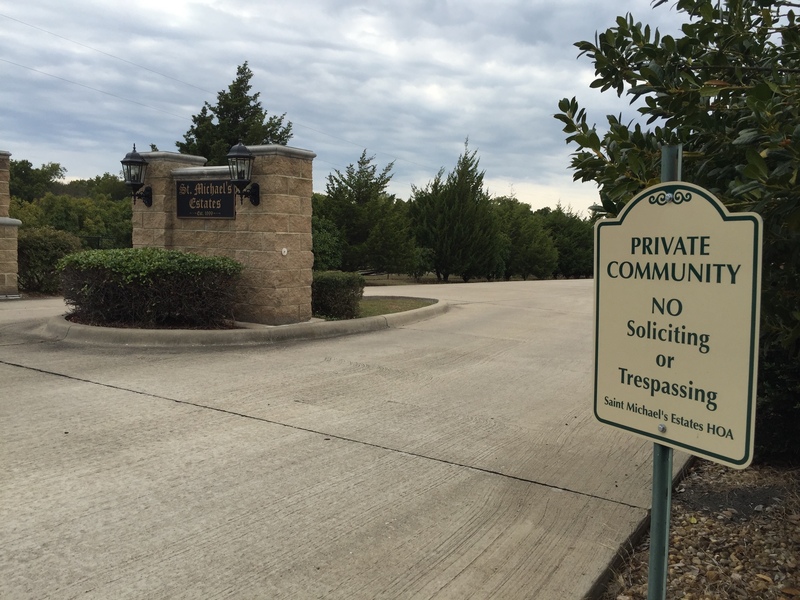 At Tuesday’s Annual Meeting, homeowners overwhelmingly approved authorizing the Board to post a “No Soliciting” sign at the front entrance to Quail Creek. This will not inhibit school kids and the fire department from going door to door to raise funds for their worthy causes, however, but is intended to dissuade door-to-door solicitors from outside companies and organizations. Homeowners should understand that a sign is legally unenforceable as there are no laws regulating door to door solicitation, which means that even with a posted sign it is not a criminal offense for people to solicit door to door. This means that the Sheriff will not come out to our neighborhood and arrest, fine, or even throw out a door-to-door solicitor because of our neighborhood sign. A neighborhood “No Solicitation” sign, then, gives homeowners leverage to inform a solicitor of the neighborhood sign as reinforcement of the desire of our community to be free from this kind of solicitation. It actually works better than a law because sales people will be less likely to continue after a number of homeowners make this point to them. It’s official! The Homeowners have spoken! During tonight’s Board meeting, the votes in the Ballot Initiative were tallied and recorded resulting in at least sixty-seven percent (67%) of all homeowners in Quail Creek approving all amendments to the CC&Rs (Initiative #1) except for Amendments to Articles 4.8b, 4.8h, & 8.2. Seventy-one percent (71%) of homeowners also approved the newly amended Bylaws (Initiative #2). 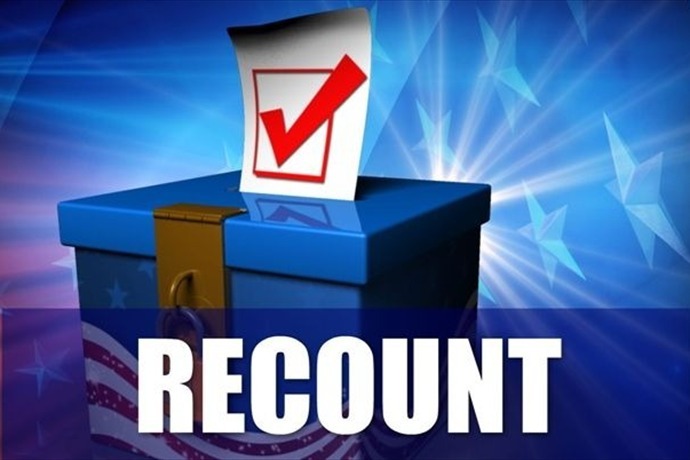 The amendment loosening the garbage can restriction (Initiative #3A) passed with sixty-nine percent (69%) support and the amendment to loosen the restriction on signs (Initiative 3B) also passed, capturing seventy-five percent (75%). However, sixty-seven percent (67%) of homeowners rejected the amendment loosening the trailer restriction (Initiative #3C), where it garnered just thirty-three percent (33%), or one-third(1/3) homeowner support. Of the sixty-seven percent, twenty-seven percent (27%) voted to tighten the restriction with the rest preferring to keep the restriction as is. What is clear from the vote is that the overwhelming majority of homeowners do not support the storage of trailers in Quail Creek. State law dictates that for any amendment to a declaration to pass it must have 67% approval of all homeowners (not those who vote, but all homeowners). 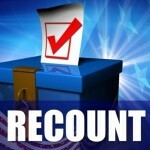 Therefore, anyone that did not submit a ballot effectively voted to reject the amendments being proposed. Remarkably, sixty-one out of the sixty-nine eligible members of the Association participated in this initiative including eleven of the twelve homeowners in Phase 1! As part of the effort to protect and ensure the integrity of the process to tally the vote, all ballots were scanned & digitized. Only the voter signature pages (that include the homeowner’s name and ballot ID number) will be kept from distribution (both the digital files & hard copies of these signature pages will be kept on file indefinitely). The Board hopes to have the revised CC&Rs & Bylaws recorded with Rockwall County by the end of next week, which will make the instruments official. 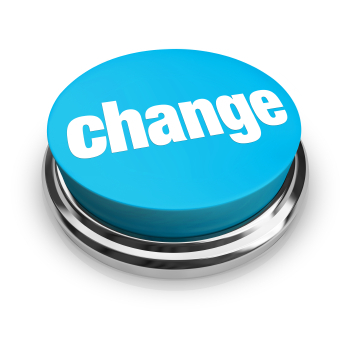 Copies of the newly amended CC&Rs & Bylaws will be distributed to Homeowners soon. They will also be made available to homeowners on the “HOA Records” page on the HOA website.